It may be surprising, but this is true! 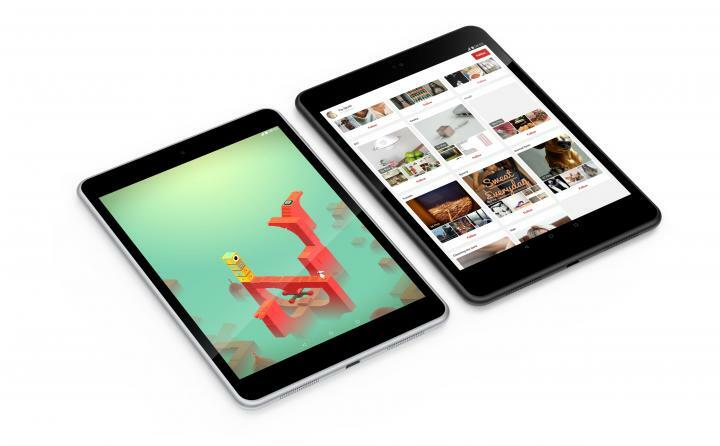 Nokia has just launched a New Android Tablet, named it Nokia N1. 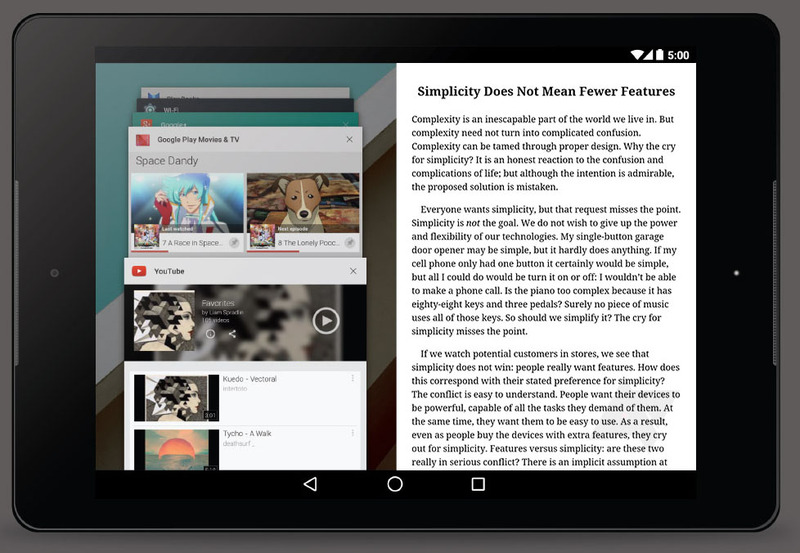 The tablet is powerd by Intel Atom CPU running Android 5.0 Lollipop and Nokia Z Launcher UI on top of it. Nokia N1 has a 7.9-inch IPS QHD display with a dual-speakers on its bottom for great sound experience, I don't need to tell you about the build quality of Nokia products. 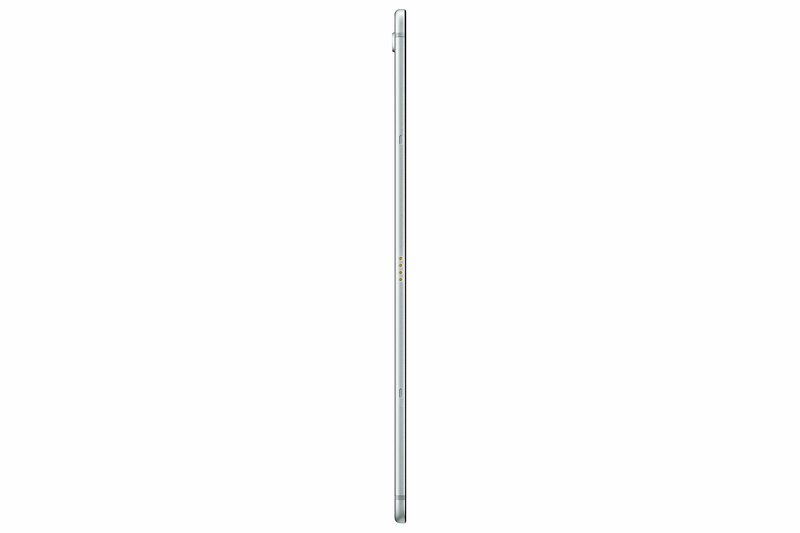 - 7.9-inch, 2048x1536 (4:3) IPS LCD with Gorilla Glass 3 and fully laminated zero air gap display. 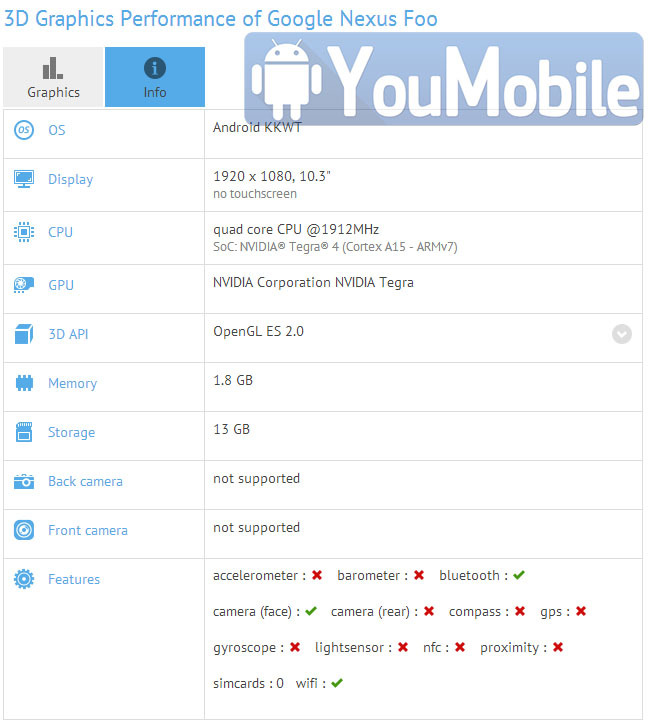 - 64-bit 2.3GHz Intel Atom Z3580 processor, PowerVR G6430. - GPU with 2GB RAM. 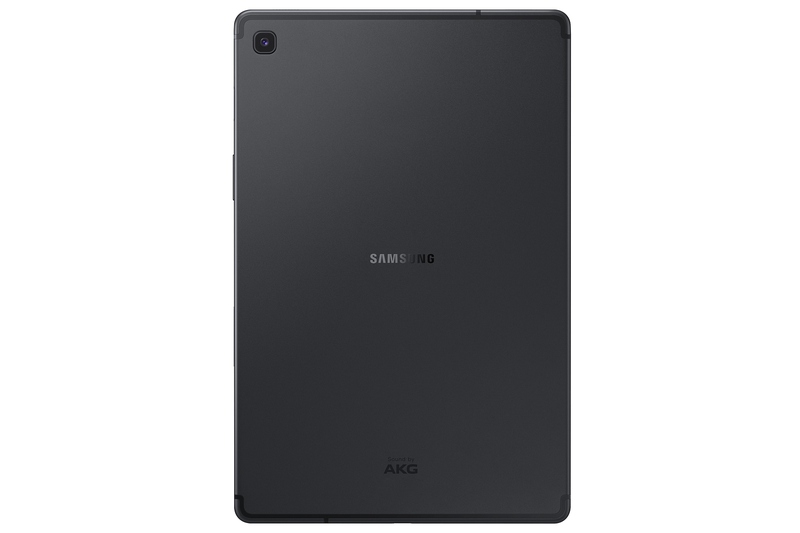 - 32GB built-in memory (non-expandable). 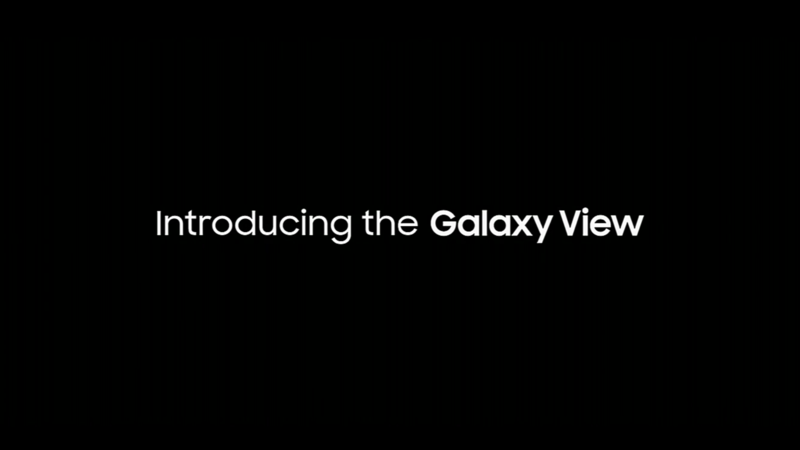 - 8 megapixel rear camera, 5 megapixel front camera. - Dual channel 802.11a/b/g/n/ac Wi-Fi with MIMO, Bluetooth 4.0. 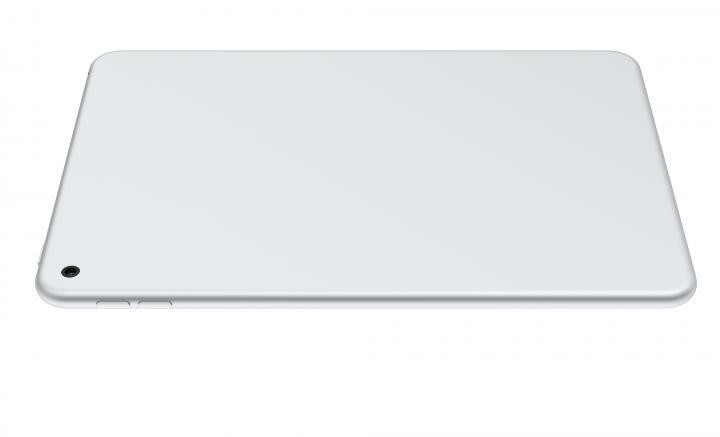 - Micro-USB 2.0 with a Type-C reversible connector. 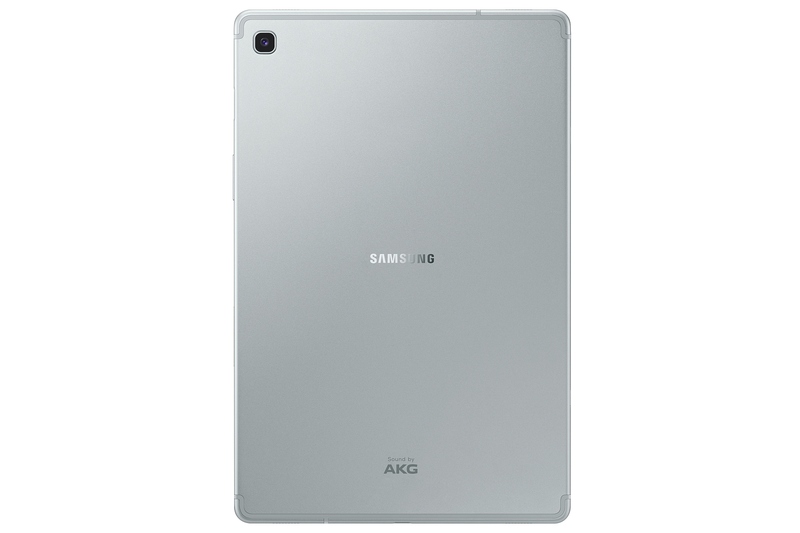 - Unibody aluminum design; available in Natural Aluminum or Lava Gray colors. The Nokia N1 will be launched in China first in Q1,2015 for an estimated price of $249 and in other markets at a later date. 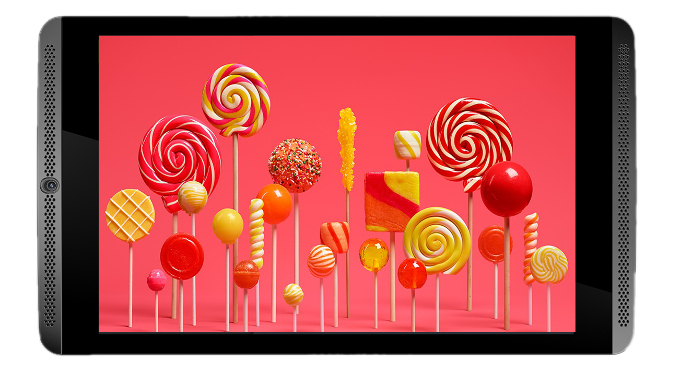 Tags: nokia announced tablet with android 5.0 lollipop photos specs nokia planning launch tablet it’s going have 18.4-inch display! 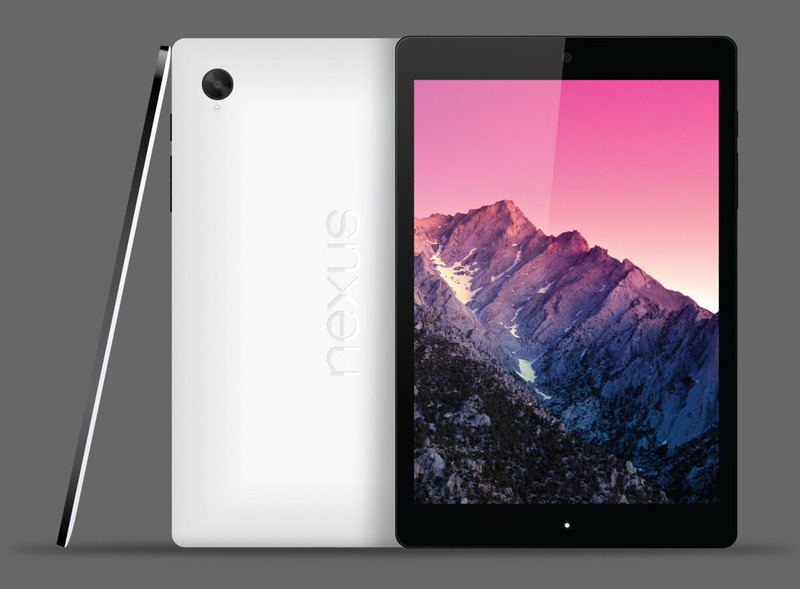 According to Jack Tong, HTC's president of North Asia, the Nexus 9 represents HTC's commitment to returning to the tablet market after having abandoned it for three years. That's significant because, well, the tablet hasn't been officially acknowledged or mentioned by almost anyone outside of NVIDIA through legal documents. 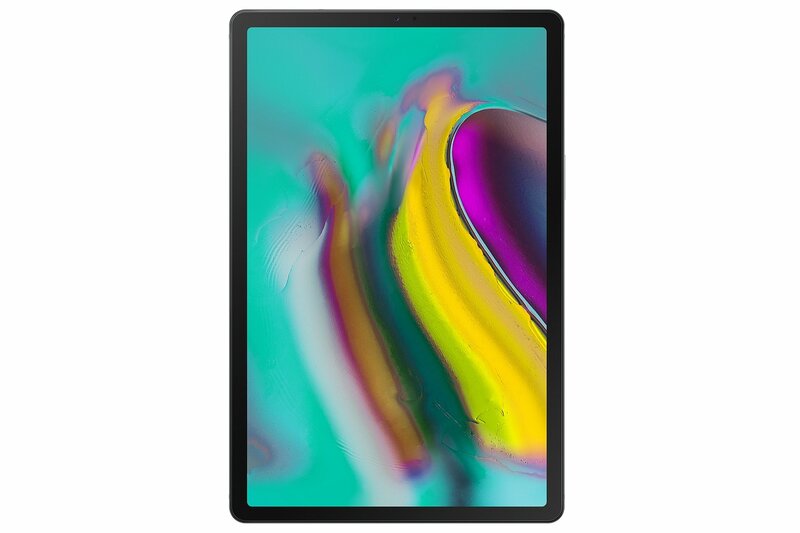 Focus Taiwan is reporting the news, suggesting that Tong announced the company's plans for the tablet at a press briefing in New York. Tong did not mention anything else from what we can tell, but Focus Taiwan mentions a potential launch date of October 16, which is next Thursday. 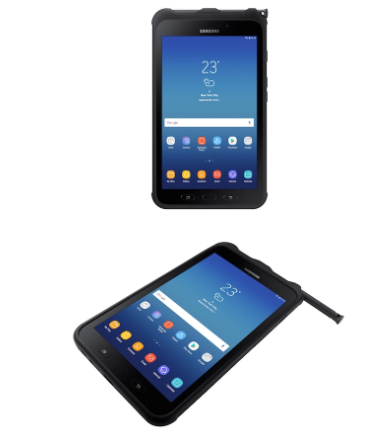 The tablet recently cruised through the FCC, so it would shock us to see the tablet arrive within the next couple of weeks. 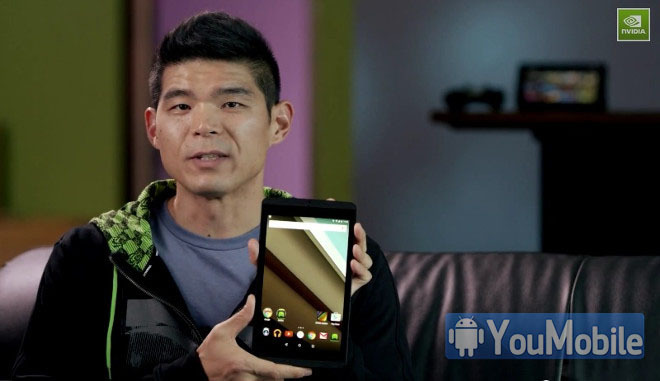 Keep in mind that we should also see Android L at that time as well. 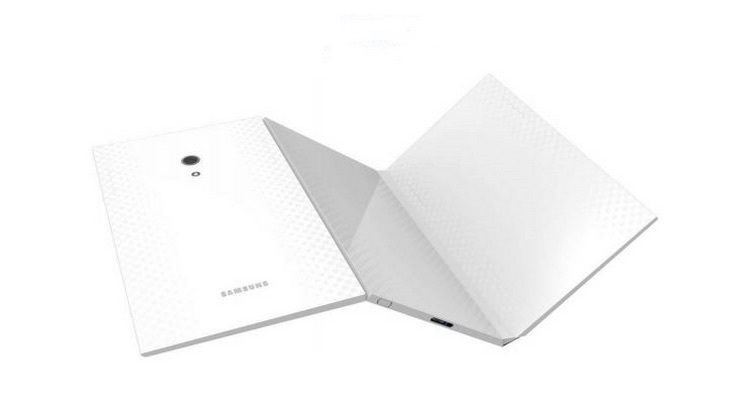 Earlier this year, We reported that Samsung is rumored to be working on a foldable Tablet and Smartphone, codenamed "Project V". 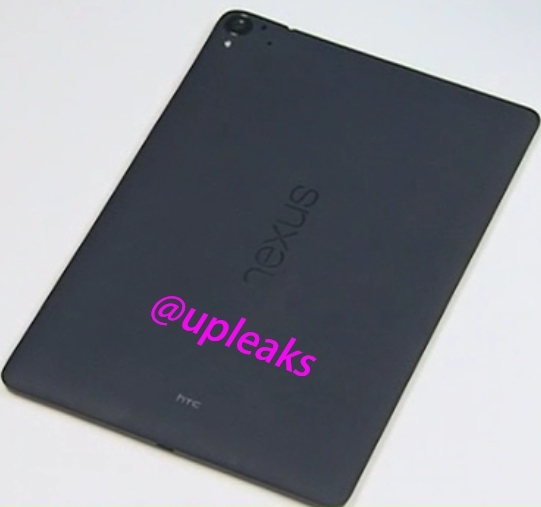 It looks like that these rumors turns out to be true, as a newly published patent (No. 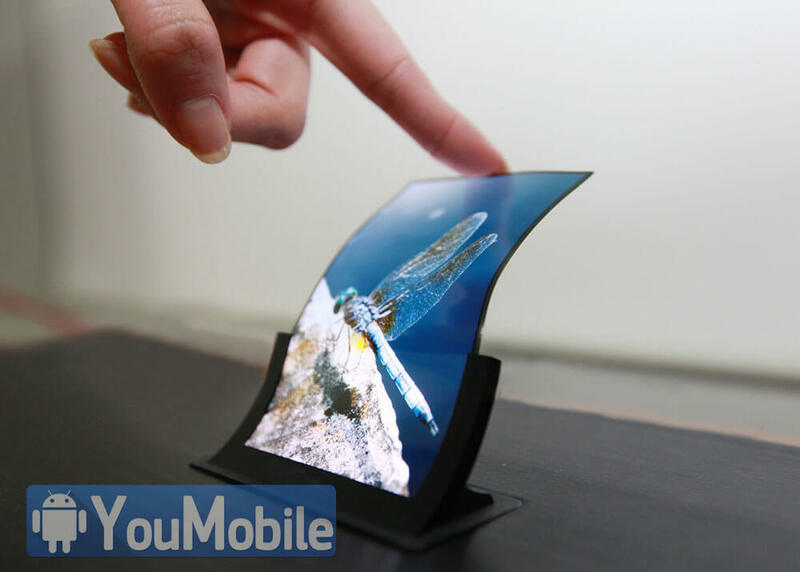 30-0757696) from the company has surfaced online, revealing a tablet display that could fold up to two times, effectively forming a single device. 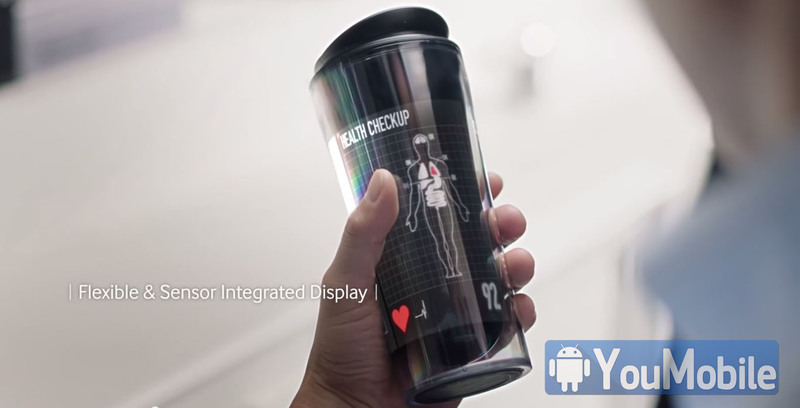 In the Patent, it isn't clear enough how the device's display would work in its unfolded form but it looks like all three parts will be connected together as a screen to display wide-screen video. It's worth mentioning that this is a design registration patent, meaning it shows the actual look of a hypothetical device, which may or may not turn into reality. 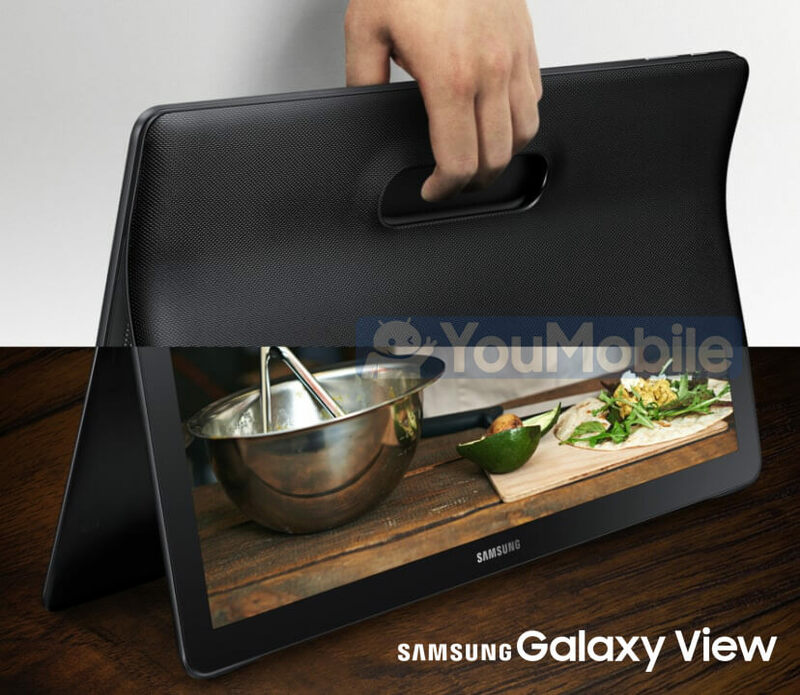 Samsung filed it back in November 2013, and the Korean Intellectual Property Office published it yesterday. 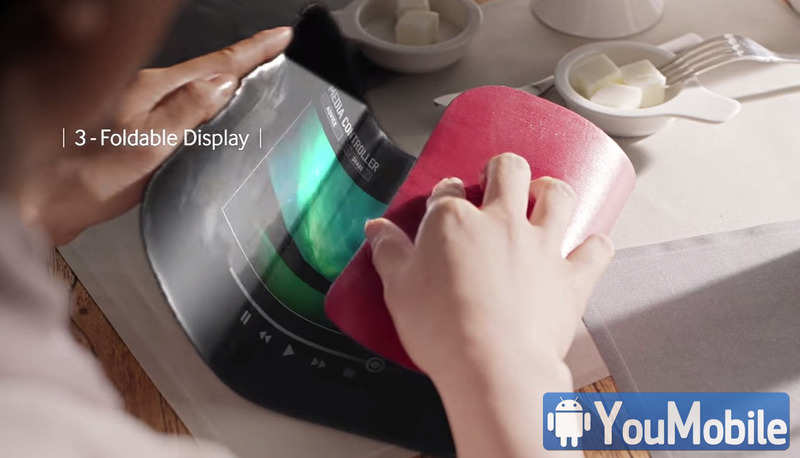 We should see these foldable products in the markets by the end of this year. 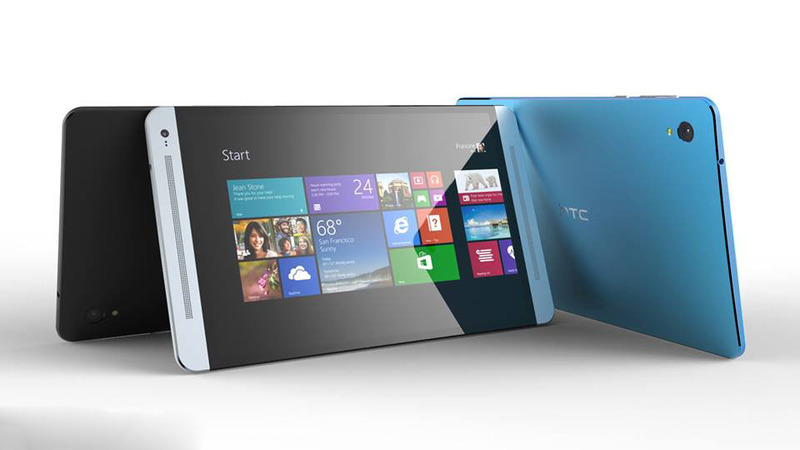 The price is expected to be high considering the technology used on manufacturing such devices. 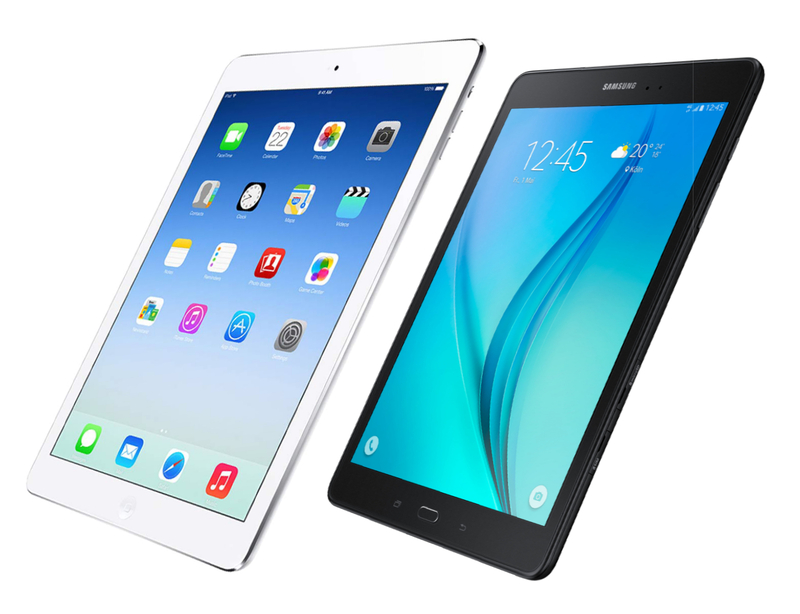 Everyone knows that the tablet market has been declining every year for the last few years and the latest report by Strategy Analytics confirms it. Two of the biggest players in the game, Samsung and Apple have lost 0.1% and 2.6% market share respectively, in a YoY comparison between Q4 2015 and Q4 2016. 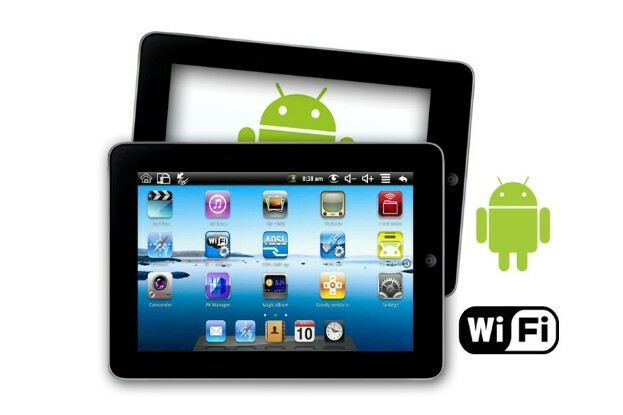 In fact the global tablet shipment irrespective of the brand came down by 9% in the last quarter. According to the report, Apple had managed to ship 13.1 million iPads in the last quarter, which is a 19% decline in shipment when compared to the 16.1 million iPads it managed to ship in Q4 2015. 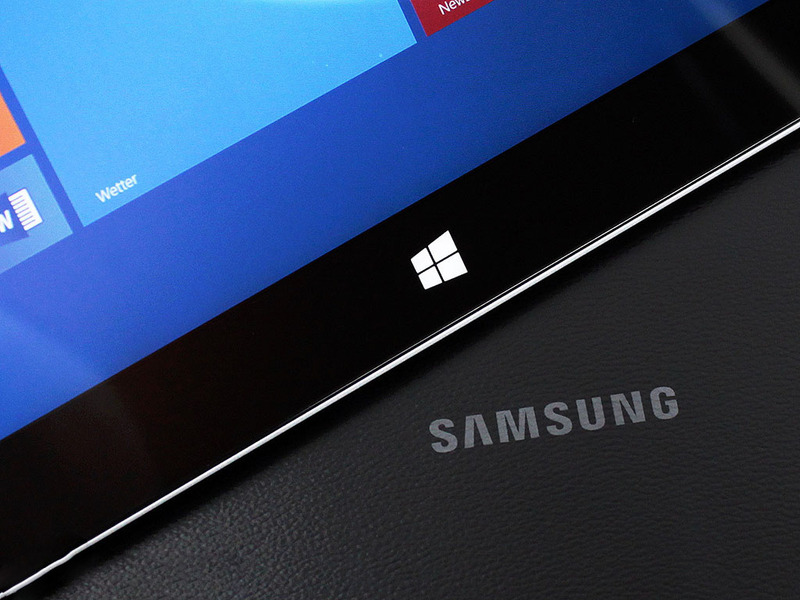 Samsung suffered a decline of 10% in shipment as the total number of tablets the company managed to ship in Q4 2016 came down to 8.1 million, from 9 million in Q4 2015. 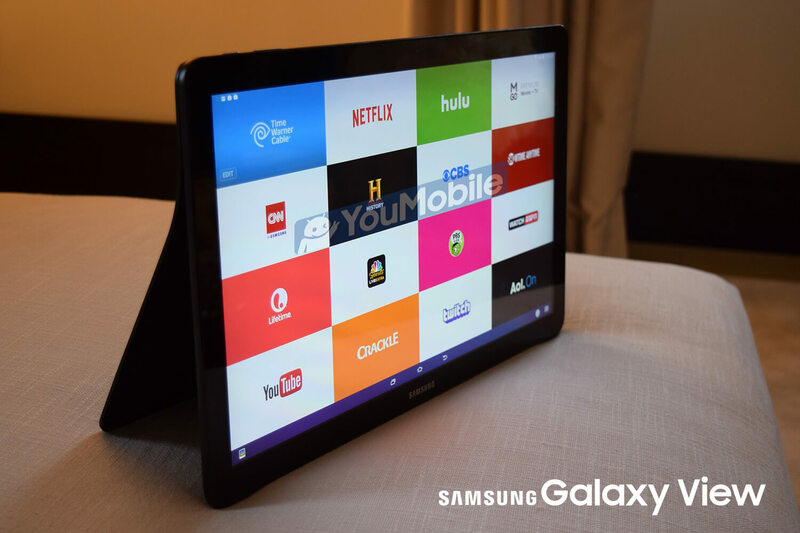 As per the report, Samsung occupies the third place in tablet market share with 12.8%, while Apple slips to the number two spot with 20.6%, despite losing a chunk of its hold on the market. 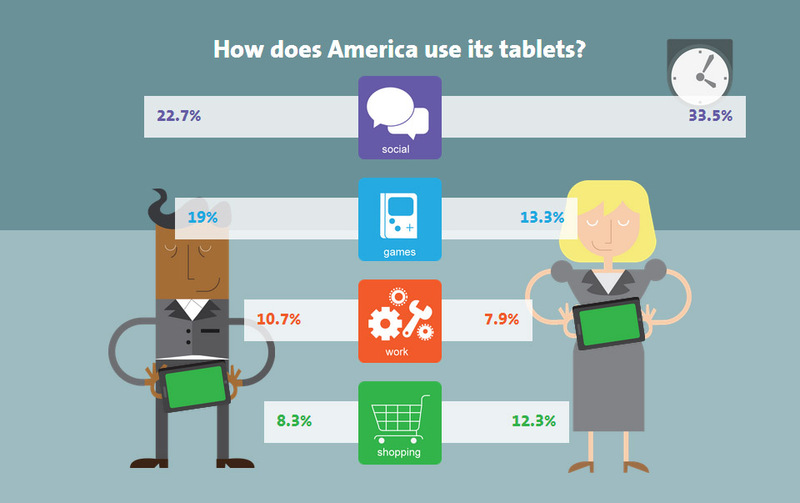 If you are wondering who the number one tablet OEM is, it's the "White Box" vendors! 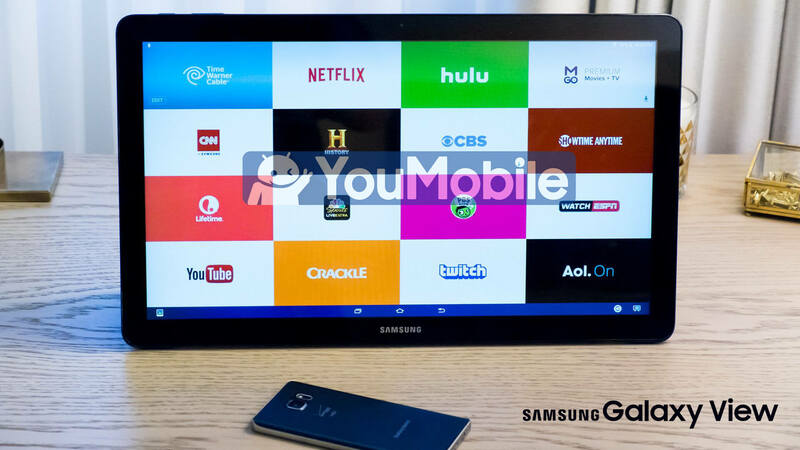 Apparently, people have realized that watching YouTube, streaming NetFlix and playing casual games on a tablet is possible without spending 500 dollars on an expensive device. 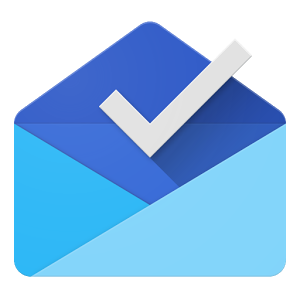 Google Inbox App for Android updated to v1.2 with some improvements to this Email BETA Platform. Google posted a change-log for this update and it includes some new Features along with Android wear Integration and lots of bug fixes. 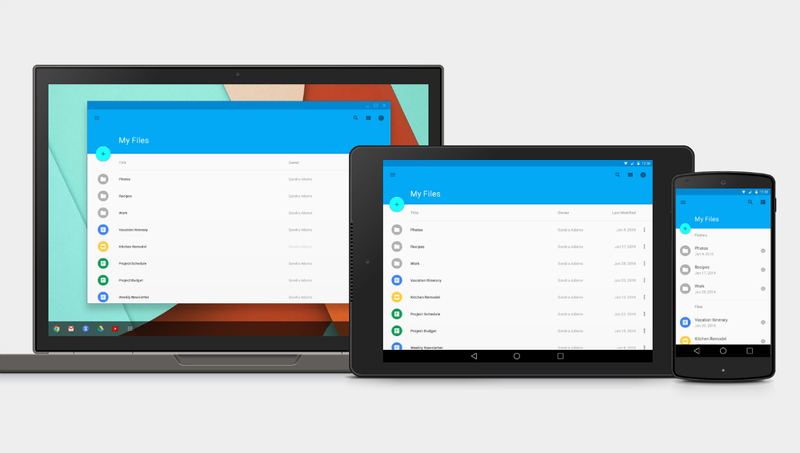 Inbox 1.2 brings a much needed improvements to the Tablet's UI, makes the UI more compact. 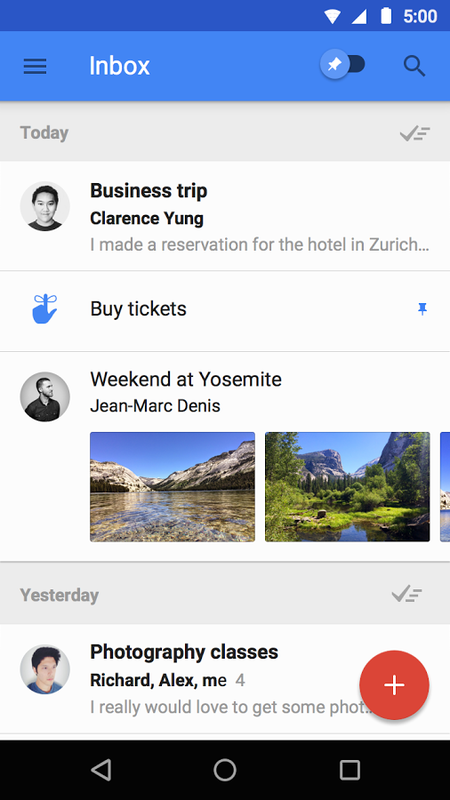 Android Wear Integration is now fully-integrated with the App to display Inbox notifications and also reply to your email using your Smartwatch and your Voice only. 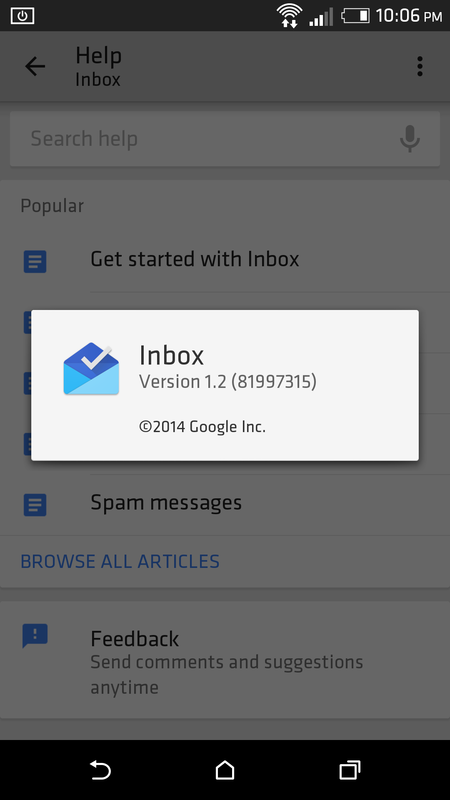 Get Inbox v1.2 official APK from the link below. 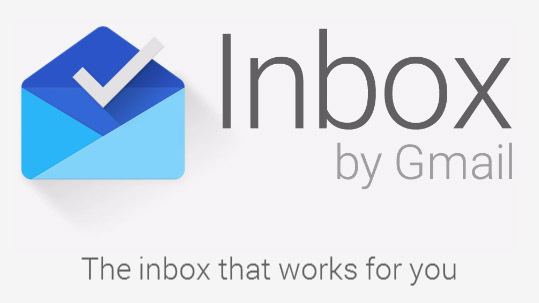 You'll still need an invitation to make this App work. If you need one, YouMobile can send you an invitation, just leave a comment below. 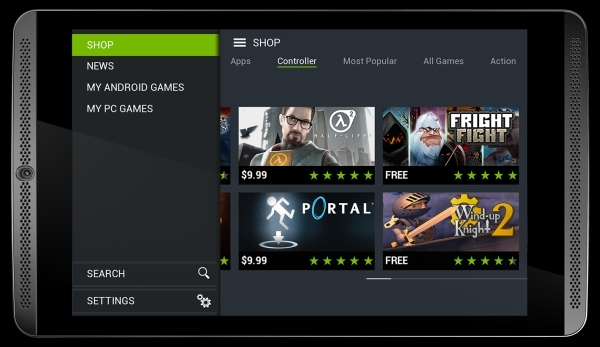 Today, NVIDIA is rolling out update 2.1 for its Shield Tablet, which updates the Android version from 5.0 to 5.0.1 Lollipop with some Bugs fixes. Along with the newer version of Android, the tablet also gets new effects in the Camera Awesome app, Shield Power Control Menu, OpenGL 4.5 support, localization improvements, memory optimizations, and general UI performance improvements. 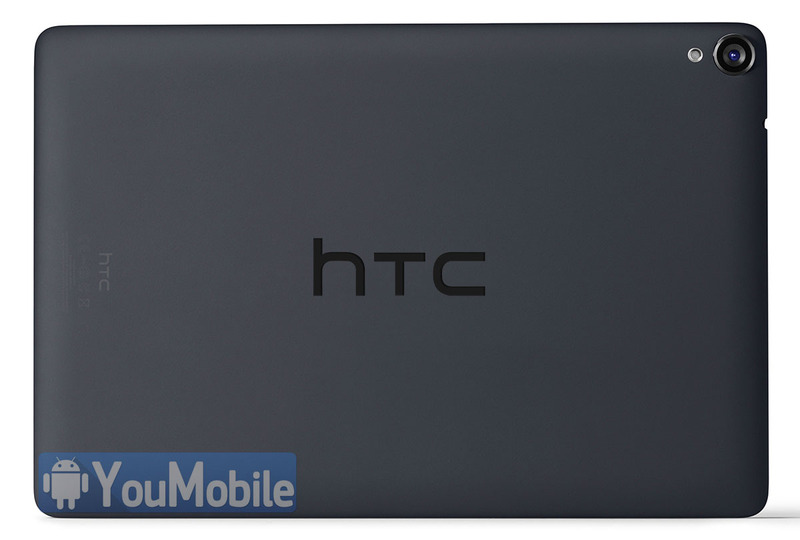 According to a new report, NVIDIA is hard at work on the successor of the Shield Android tablet (a.k.a NVIDIA Shield 2). 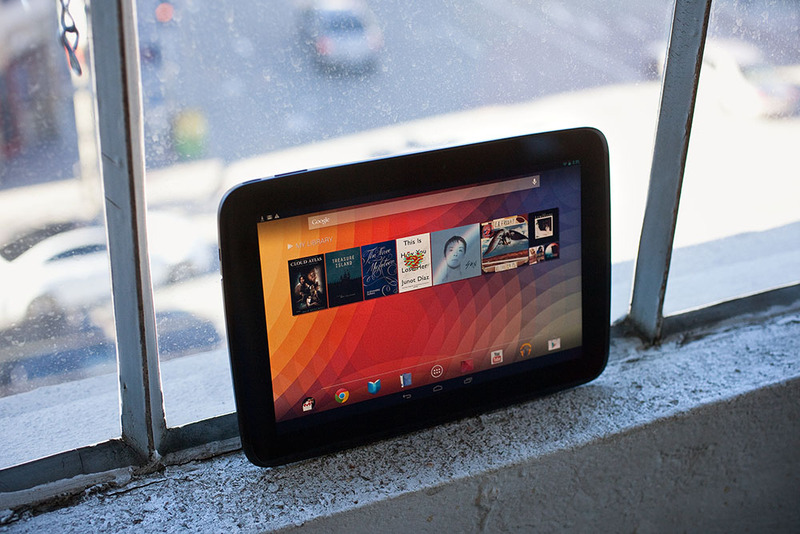 The sequel of the 8-inch gaming slate is rumored to launch bymid-March or earlier. 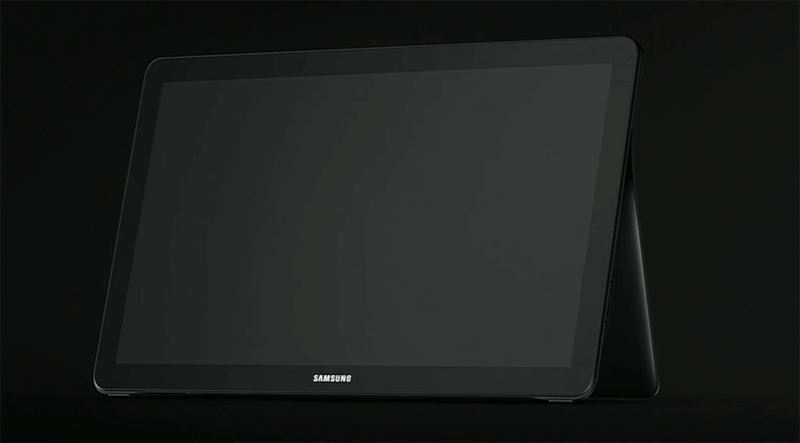 Unsurprisingly, the biggest highlight in the upcoming tablet will be its NVIDIA Tegra X1 chipset with Maxwell GPU. Announced during CES in January, the X1 is the first mobile processor in the world capable of 1 teraflop floating point performance. 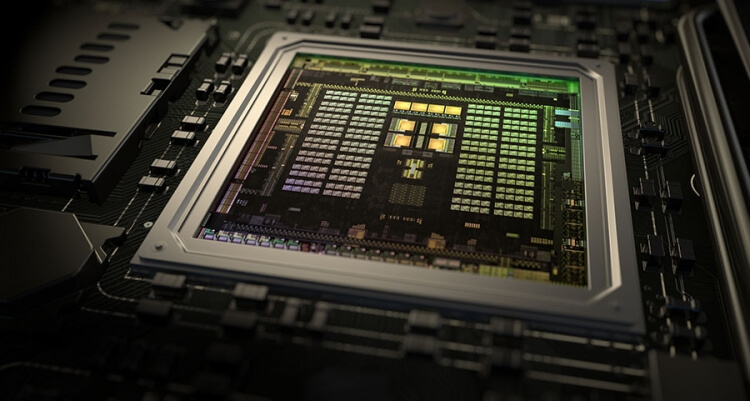 During the Tegra X1 unveiling, NVIDIA announced that devices with the new silicon will launch in the first half of this year. 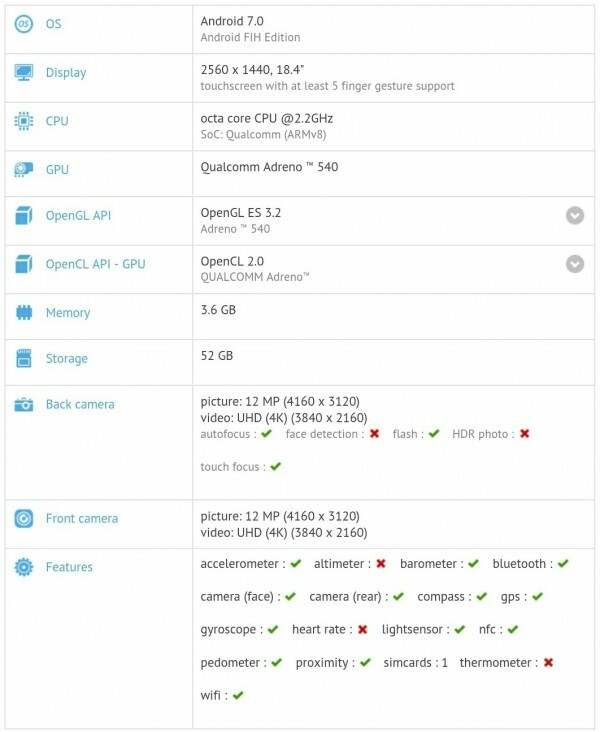 As always, we will be on the lookout for more info on the upcoming device. Until then, take the above report with a grain of salt. 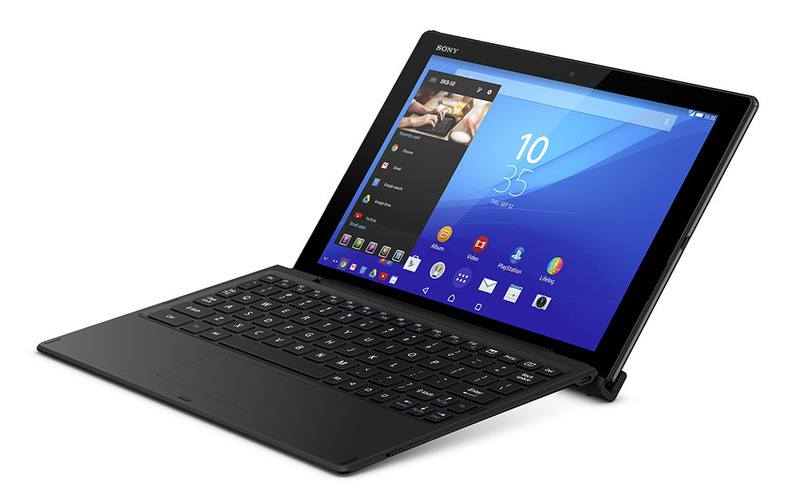 Sony is reported to be working on a 12-inch tablet, a rumor originating with "Taiwan-based supply chain makers" claims. 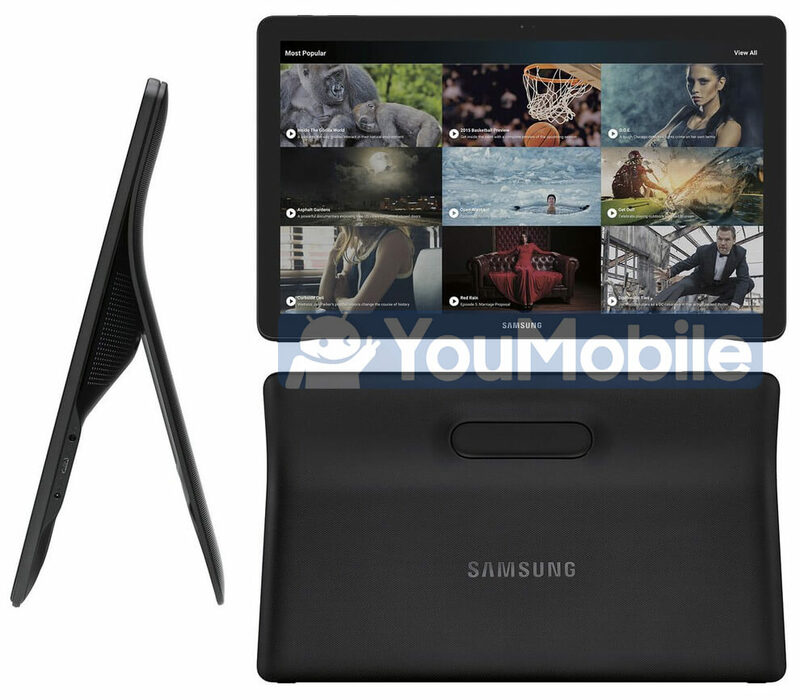 This tablet is reportedly going to become available in the first quarter of next year, so before the end of March. It will be a high-end slate, and will also feature a stylus, apparently targeting markets with demand for graphics-related applications. Unfortunately, no other details are known at this point. 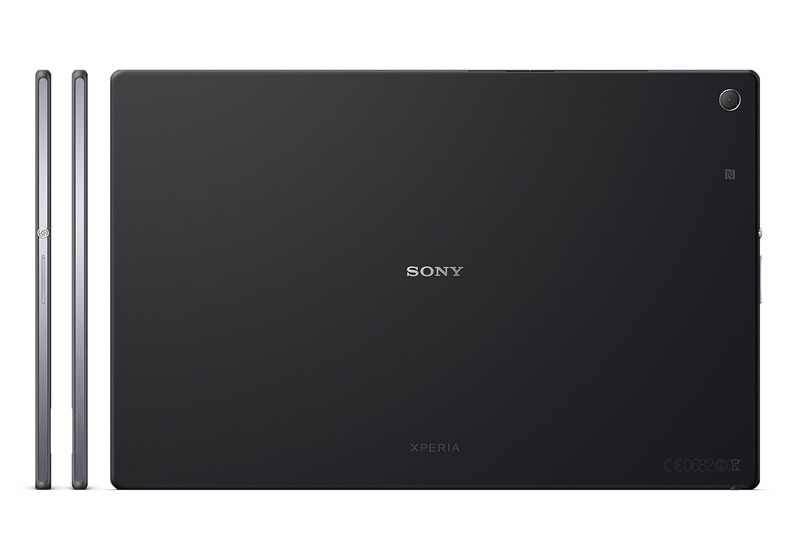 So far, the Xperia Z2 Tablet is Sony's biggest offering in this space, coming with a 10.1-inch touchscreen. 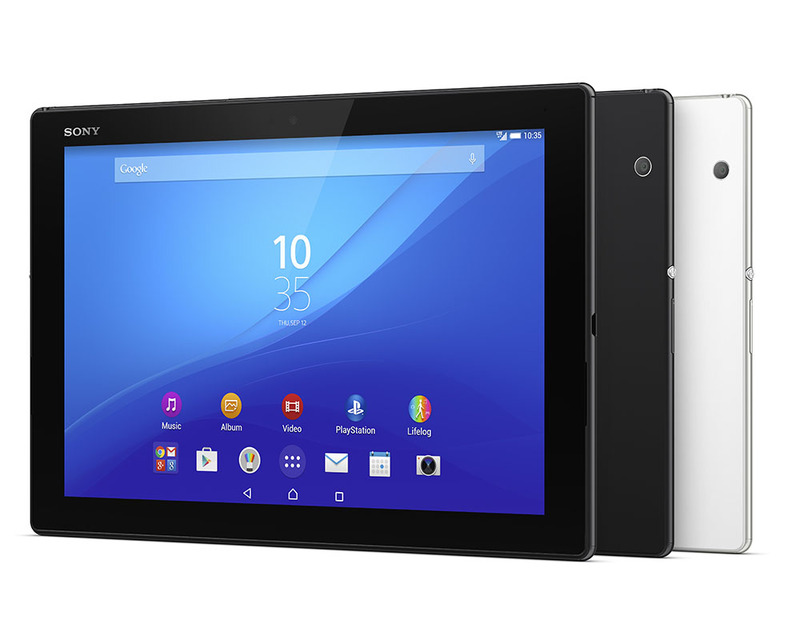 Sony has just announced a New High-end tablet at the MWC 2015, Sony Xperia Z4 Tablet comes with a 10.1" IPS display of 2560 x 1600 pixels resolution, which results into a nice pixel density of 300ppi. 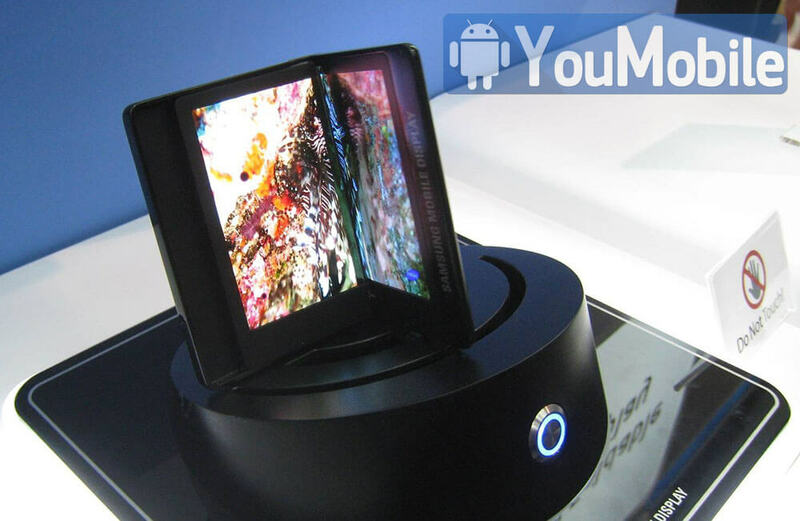 The display is enhanced by Sony's Triluminos technology and X-Reality Mobile engine. 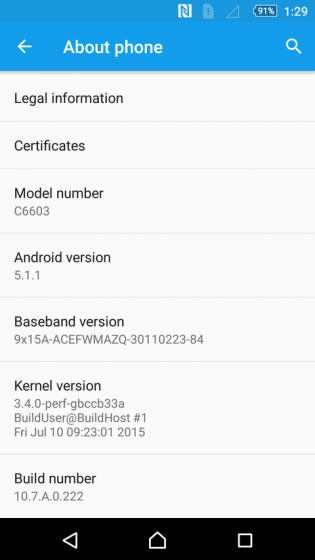 Most Android users are waiting for their Lollipop 5.1.1 update. 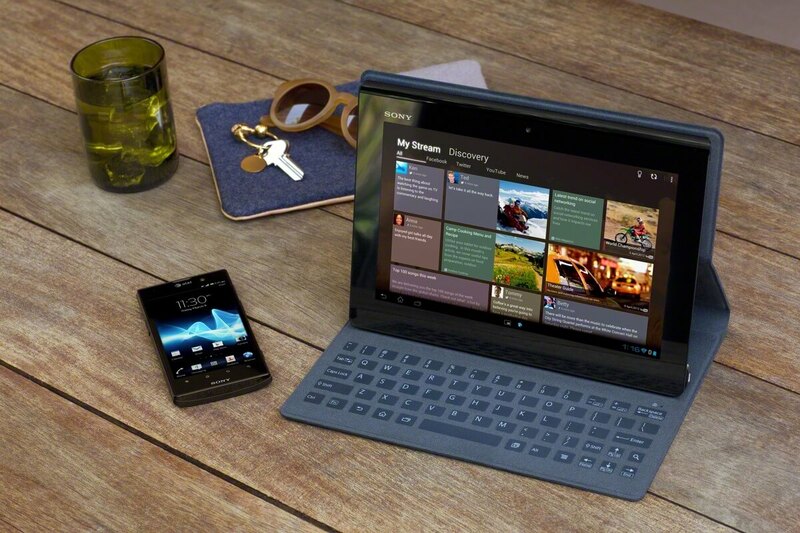 Sony decided not to leave its royal users with older devices without this important update. 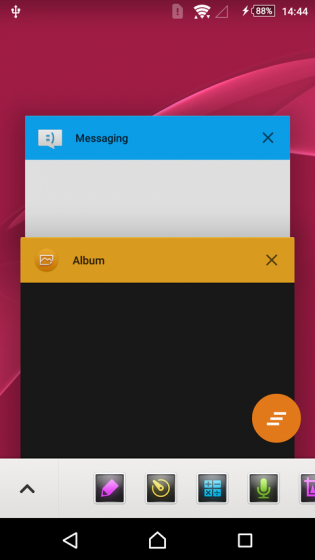 Sony is now rolling-out its official Android 5.1.1 Lollipop update (build number 10.7.A.0.222) starting today to the Xperia Z, Xperia ZL, Xperia ZR, and the Xperia Tablet Z in both Wi-Fi only and LTE-enabled iterations. Currently only certain variations of these models are receiving the update. 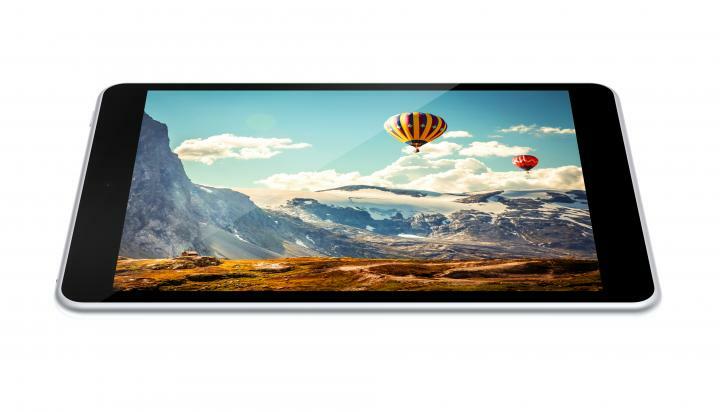 For the Xperia Z we're talking about handsets with the model number C6602 and C6603, as well as the C6503 and C6506 Xperia ZL units, C5503-badged Xperia ZR, the SGP311 and SGP312 Wi-Fi-only Tablet Z, and the SGP321 Tablet Z with LTE. 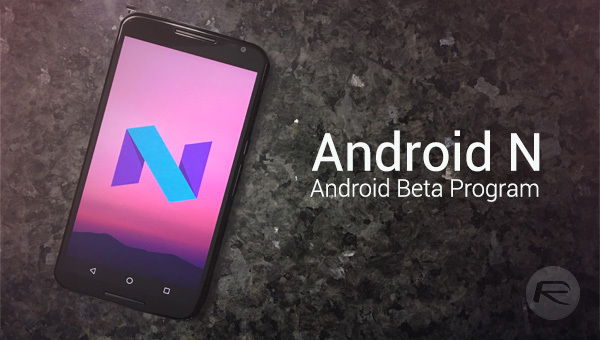 Unfortunately the most important Stagefright exploit has not been fully patched in this release, so we expect to see a further, smaller update coming in the future to address that.